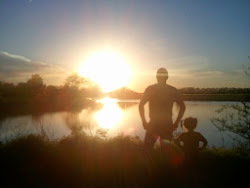 In Between the Sunsets of Life: How Far Removed? I was excited the other day, when a link showed up on my Facebook page for a new movie that is to be released in the Spring 2014. The main reason is it's about farming. I'd like you to take 2 minutes and click on the link to watch the trailer. Then I will proceed to explain my title of this post!
" 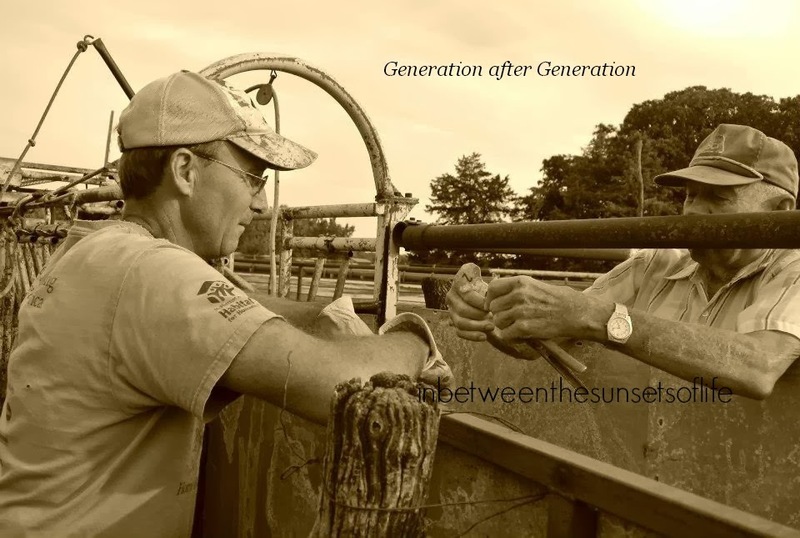 Most people are 5 generations removed from the farm." This isn't intended as being mean or saying your family is wrong for not being in farming, it's just interesting to me. I hope you will participate! The area I live in, the state was built on settlers that came here to have a new start, something they could build of their own, and be farmers. would need to go back to find your family farming. Perhaps you are still farming or like me one generation. If I look at myself individually, not married, I am removed from the farming operation 1 generation. My parent's farmed but if I wasn't married to a farmer, I wouldn't be! The world has so many more options today for careers and farming is high risk. 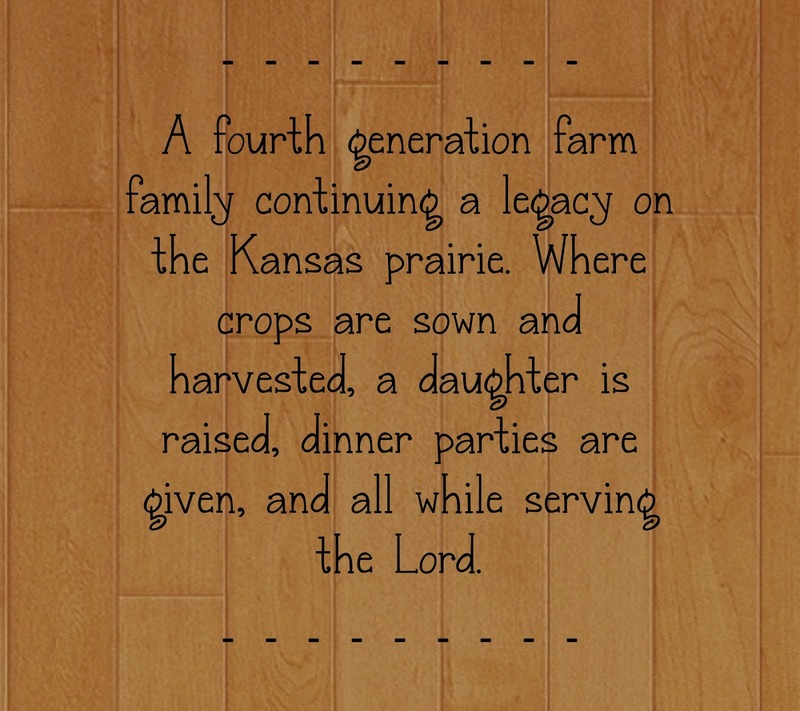 Those are a couple reasons why families may not be in the farming industry today. So take a moment or an hour and look back at your family history. See where the farming may have ended and comment here or on our Facebook page where I share this. I think it will be fun and I love interaction with you all! Loved the trailer!! I had not had a chance to go and see it. I can't wait to see it. I asked my dad how many generations we can go back and not find a farmer. He did not know. I am not up to date on my all of my family history, but I do know that we can trace it back to the America Revolution. So, that being said, not for sure if we don't have a generation removed from the farm. Now not all of the "family" lives and or works on a farm, but I do, my dad does, his dad did and so did his grandpa. That makes my kids at least the fifth generation to be farmers. Pretty cool in my book!